Study finds 85 percent of students don't get enough sleep. SEBASTIAN – High school students should be attending class later, new research shows. Sebastian River High School students are getting busier with their lives as they get older. The study, conducted by researchers with Start School Later, shows that most high school students don’t fall asleep before 11:00 p.m. Most teenagers wake up 2 hours before class starts, which means teens would only be getting 6 or 7 hours of sleep. 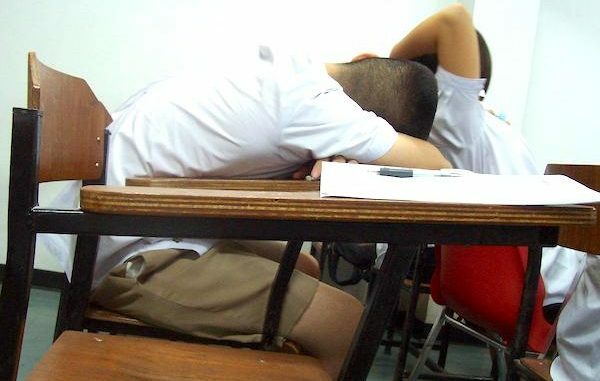 “This means that an early wake-up call (5 or 6 a.m. to allow many teens to catch buses or commute to early-start schools) not only allows 6 or 7 hours of sleep per school night at most but also requires students to wake up in the middle of deep sleep. According to most sleep experts, most adolescents need about 9 hours of sleep per night. Today nearly 2/3 get under 8, and 2/5 get under 6 hours of sleep per night,” researchers wrote. The study found that 15% reported sleeping 8.5 hours on school nights. The other 85% aren’t getting enough sleep due to waking up for school. A lack of sleep can be bad for your health, and it limits your ability to learn. 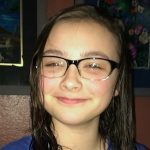 The American Academy Pediatrics recommend the starting time of middle and high school to be 8:30 a.m. Sleep experts have determined a shift in sleep cycles making it different for adolescents to fall asleep as early as younger children or older adults. What are your thoughts? Should the School District of Indian River County change the hours? Cloe Keeler is a local contributor and writer in Sebastian, Florida.